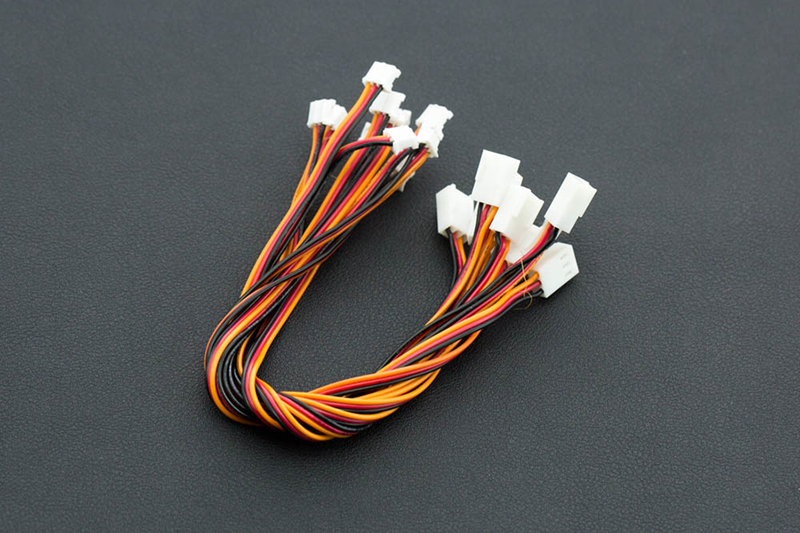 These wire offers you the best way to connect sensors and actuators to your LattePanda! They are specially designed for LattePanda V1.0 (not compatible with LattePanda Alpha & Delta) and DFRobot Gravity Sensors. 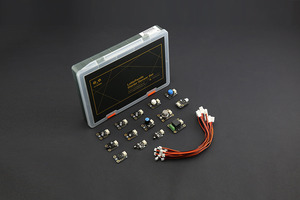 It compatible with a wide range of Gravity sensors and is easy to connect thanks to the unique anti-reverse-polarity design.